Just as it is in this one, revenge is a dish best served cold in a galaxy far, far away. 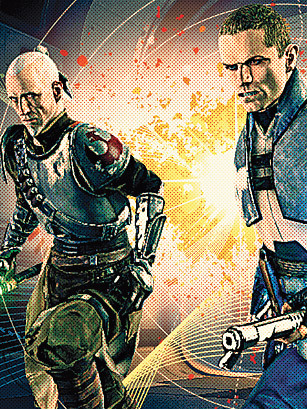 With a set of all-new Jedi powers, players are once again in control of Darth Vader's secret apprentice Starkiller in the follow-up to LucasArts' 2008 hit. (Didn't he die in the first one?) May the Force be with you.